The last pattern of my Bathroom CAL is this Soap Scrub! 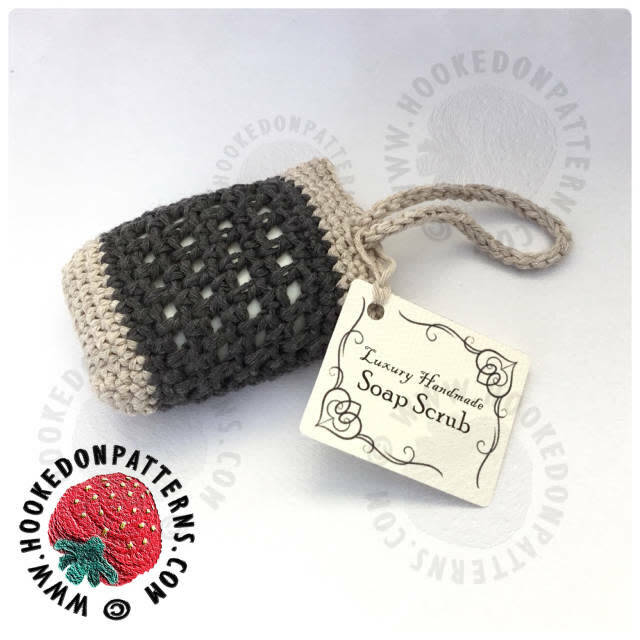 There is an extra matching pattern for Face Scrubbies, available exclusively as part of the Luxury Bathroom Spa Gift Set PDF eBook download. The download also includes the printable gift tags and labels as pictured. 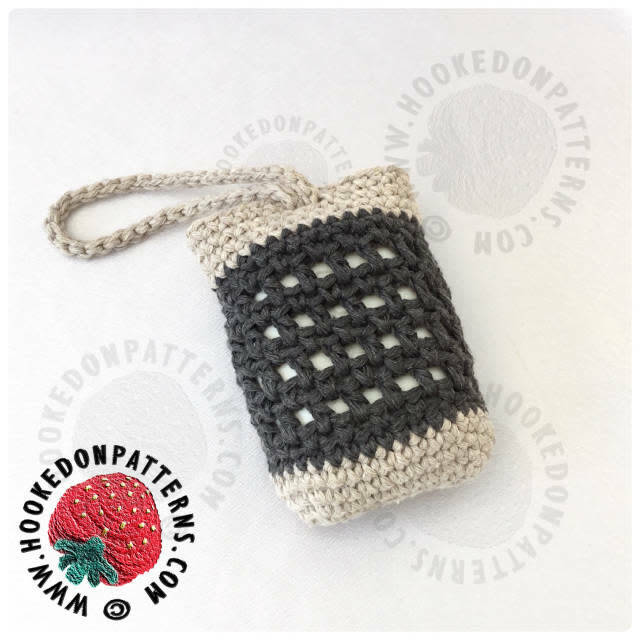 The purchase price for all 5 bathroom themed crochet patterns, plus printable tags, is only £2! I just have an idea of quick projects like this one for friends christmas gifts!!! Thank you for the idea!! !